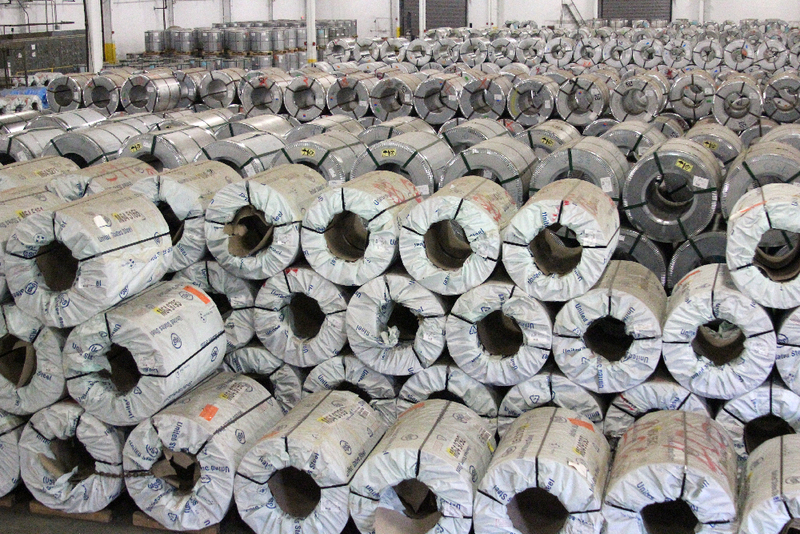 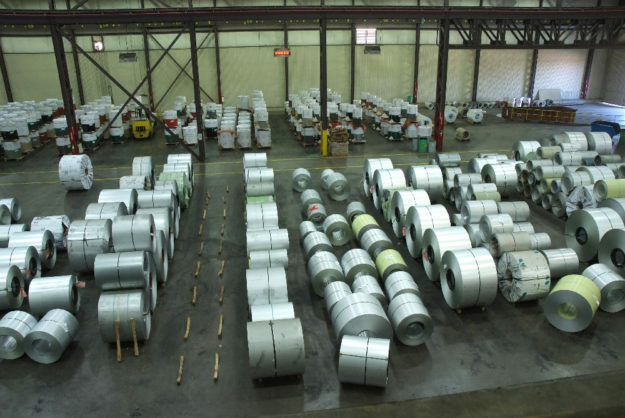 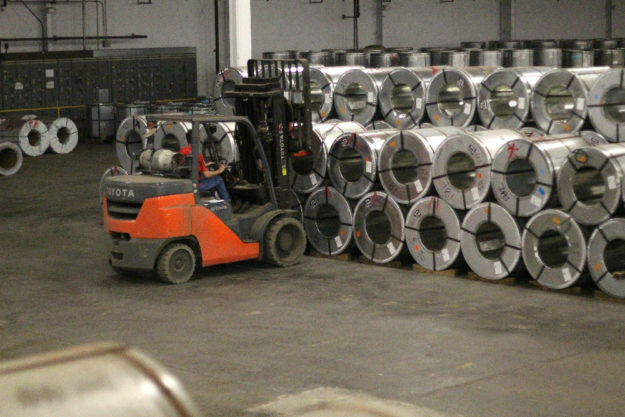 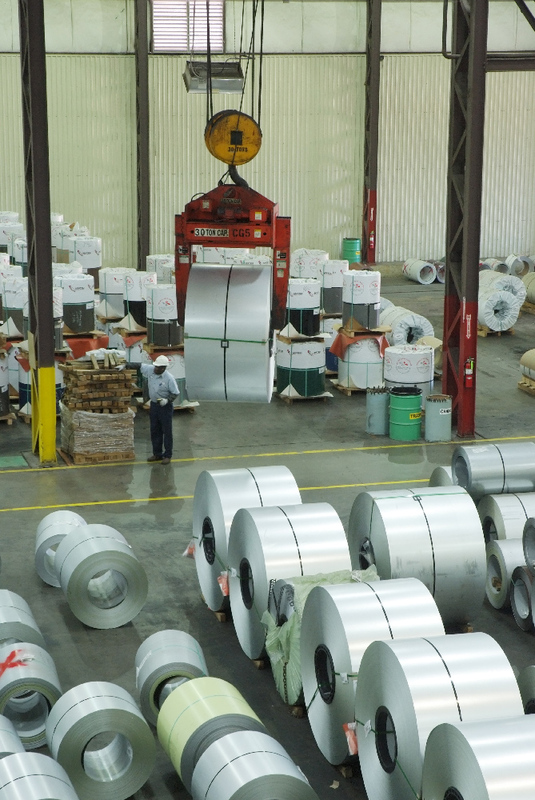 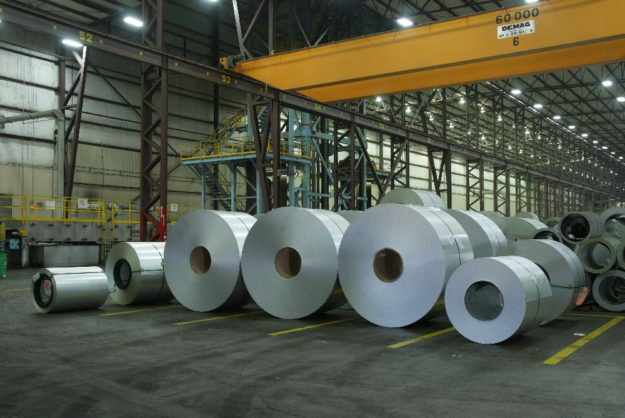 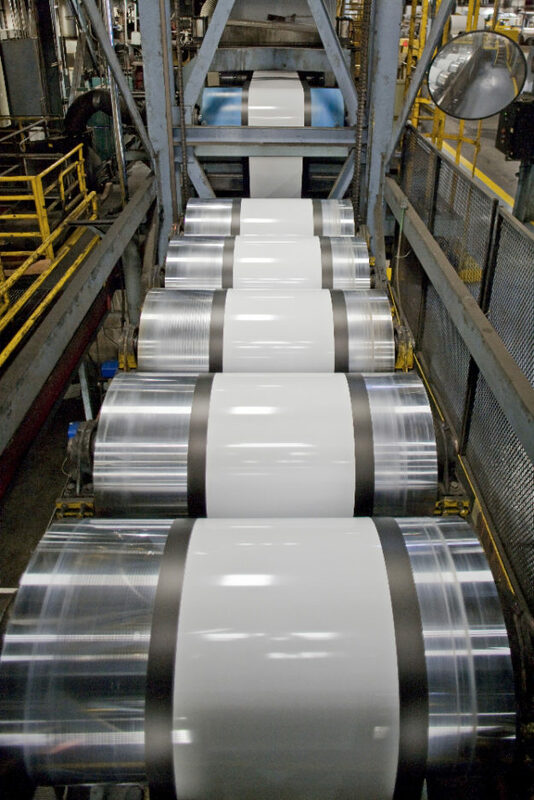 Our products are made of the highest quality steel, allowing our customers to maximize production efficiency and provide top-quality material and efficient yield to their final users. 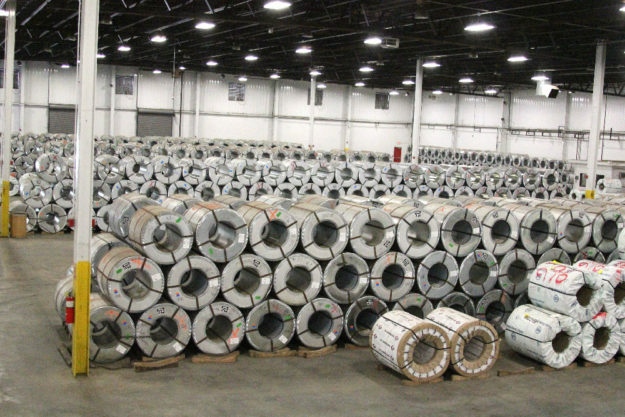 United Steel Supply offers its coils in over 40 colors with color-matching capabilities to match your specific building project. 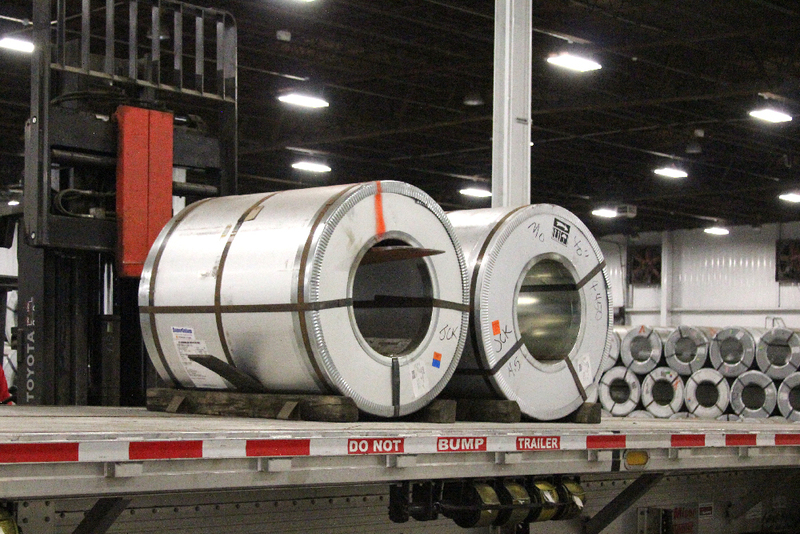 We use three different types of paint coatings for our prepainted coils. 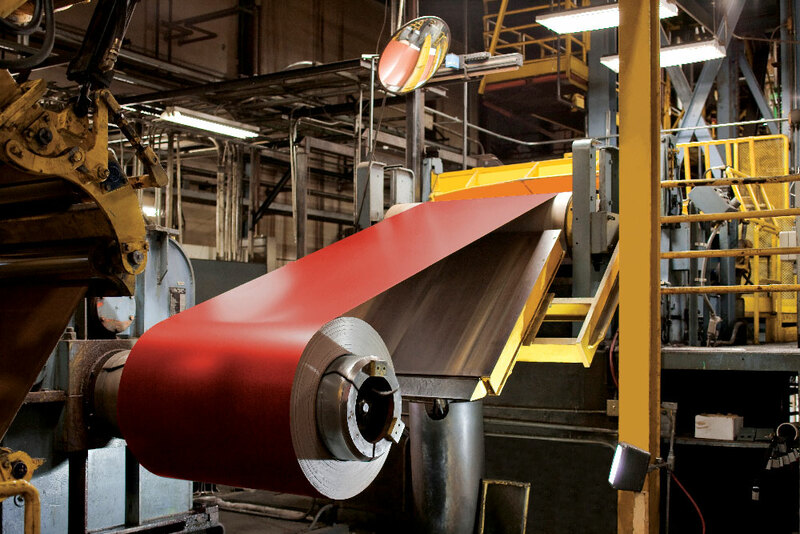 These coatings include a polyester coating, a SMP Weather XL™ coating and a Fluoropolymer paint coating.